Products | Sprig Oral Health Technologies, Inc.
Our crowns are designed to create longer lasting mechanical bonds to give kids the confidence they need to create the interpersonal bonds that really matter. 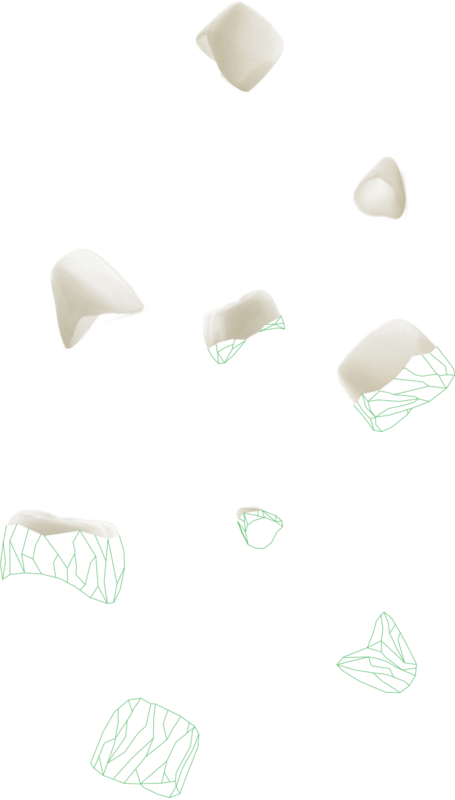 Using biocompatible Zirconia and patented design features, Sprig’s EZCrowns are designed to look and function just like natural teeth while offering the best retention and ease-of-seating in the industry. Hemostasis is paramount to the long-term clinical success of Zirconia and strip crowns, subgingival composite restorations, and pulp therapy. Whatever the procedure, HemeRx provides essential retraction plus unmatched hemostasis for less stress and better results. Simply moisten and place. HemeRx is also kid-friendly and doesn’t leave that notoriously awful taste in kid’s mouths, making it the perfect solution for pediatric patients. Sprig’s fast-set MTA is designed specifically for pediatric dentistry. SmartMTA sets in only two and a half minutes (not hours like some other brands), so you can place, prep and restore in the same visit. 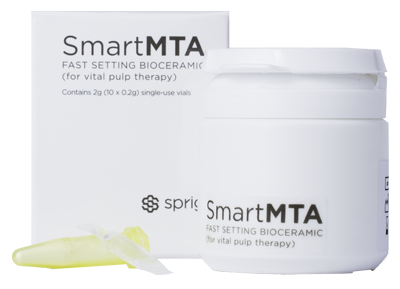 SmartMTA causes no discoloration even in the presence of blood contamination and is ideally suited for pulpotomies, bases and pulp caps on both primary and permanent teeth. 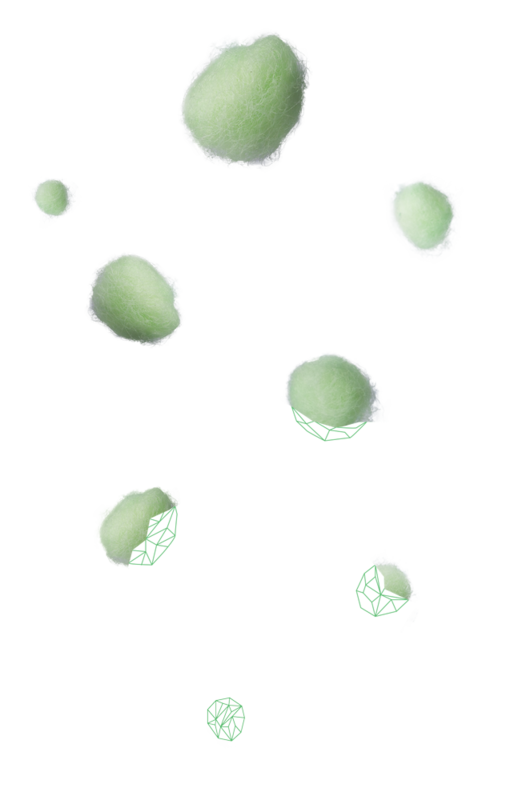 Our EZPrep Diamond Bur System is the only bur system specifically designed for fast and accurate Zirconia crown preparation. 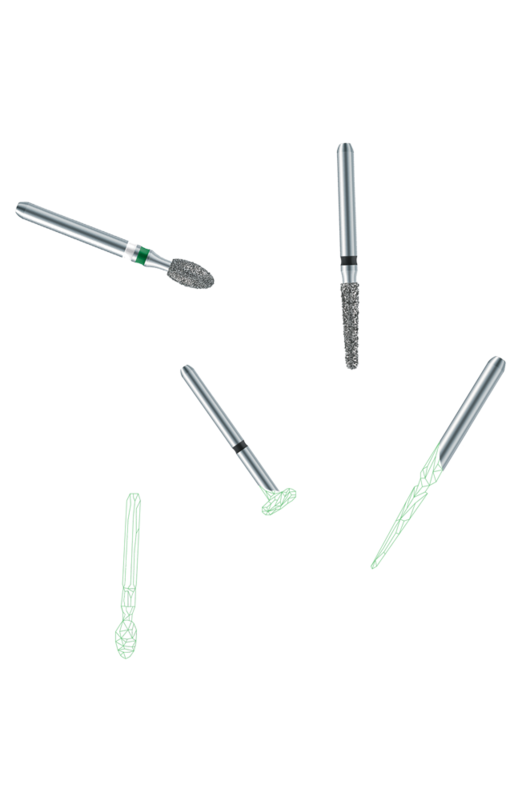 With unique cutting capabilities that respond to real clinical challenges and diamonds specifically selected for use in precision cutting instruments, our burs are critical to making Zirconia work for your practice.